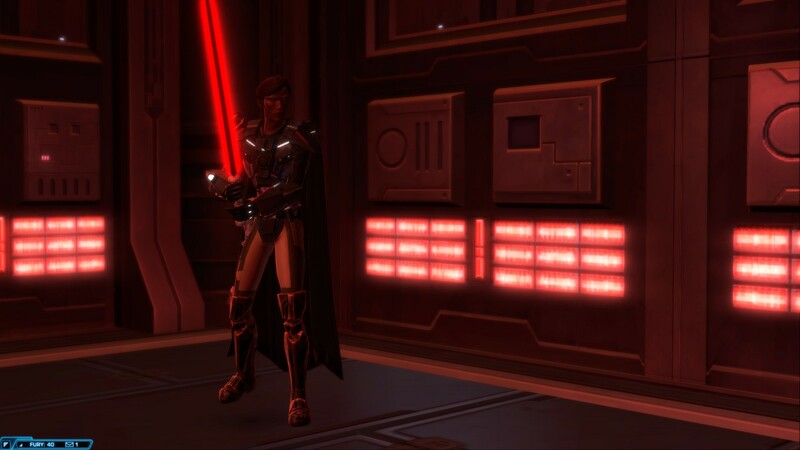 If you ask me, one of the most fun things you can do in SWTOR is play a light side Sith. You’re a true chaotic good hero: passionate, free-spirited, and valiant, fighting to bring positive change to the world. It gets me to thinking sometimes what would happen if, in the long term, Jaesa actually succeeded in her mission and led some light side reformation of the Sith. Not turning them into Jedi, but accentuating the more positive aspects of Sith philosophy to create a new order of people who use their passion to bring freedom to the galaxy. Because when you think about it, there’s a lot of good in the fundamental philosophy of the Sith. I certainly think it has more redeeming aspects than the dehumanizing Jedi Code. All this got me thinking about what a Light Sith Code would be like. How would their philosophy look if they tweaked it to accent the positive traits of Sith ideology — freedom, embracing one’s humanity, self-empowerment — while discarding the more problematic elements. The first line was the trickiest. “Peace is a lie” is the most obviously dangerous part of the original Sith Code, though even there arguments could be made that it is still a positive message. 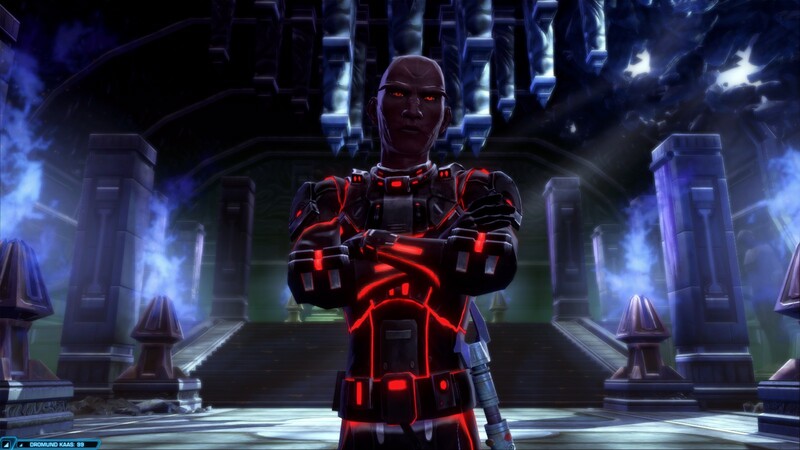 I’m not the biggest fan of the inquisitor class story in SWTOR, but one of my favourite moments in that game is a conversation where the inquisitor and Ashara discuss Sith philosophy, and especially the “peace is a lie” segment. The conclusion they come to is that it doesn’t necessarily decry peace, but only illustrate that peace is not a means unto itself. You don’t make the world a better place by sitting under a tree waiting for enlightenment. My challenge then was to illustrate this in just one line. I’m not sure I did as good a job as I could have, but generally the idea is that peace is admirable, but ephemeral, and we must instead rely on our passions — our convictions — to guide us in an ever-changing universe. Beyond that, I also appropriated the one part of the Jedi Code I actually like — the veneration of knowledge over ignorance — and wrote it in first person plural, rather than singular, to counteract the tendency toward selfishness that tends to run through Sith ideology. I know many Star Wars fans will say that “light Sith,” or any Sith that aren’t evil, is an oxymoron and a contradiction of Star Wars lore, and I freely grant they may be right. But I think it’s a lot more interesting to view the Jedi and Sith as both flawed, with pros and cons on both sides, and at least in the context of SWTOR — the only Star Wars I much care about — light side Sith are definitely a thing. And really this is just for my own amusement anyhow. This entry was posted in Games, Misc. and tagged fan fic, sci-fi, Star Wars, Star Wars: The Old Republic by Tyler F.M. Edwards. Bookmark the permalink.